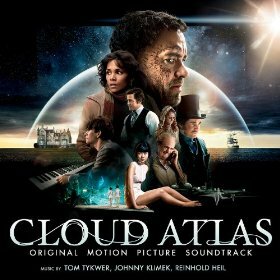 Cloud Atlas Sextet gaahhh such a beautiful theme. This whole soundtrack is masterful. Nice work! !